As a surfer and renowned surfboard designer, Nev Hyman witnessed plastic pollution firsthand. He decided to take action and founded Nev House. Hyman teamed up with architect Ken McBryde to design homes made from about 60 percent recycled materials. Not only are the recycled, prefab homes sustainable, they're built to weather natural disasters like hurricanes. 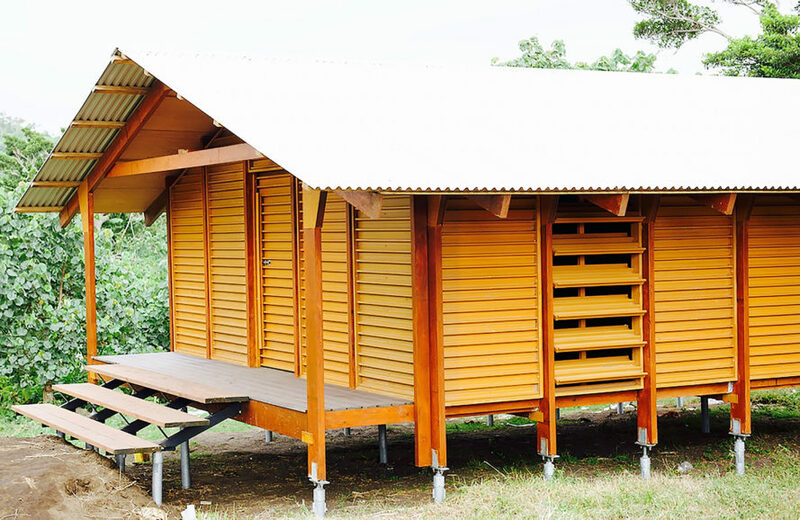 Hyman said to Mashable Australia, “I’ve spent my whole life around the ocean, and seen the damage done by waste plastic.” Nev House structures utilize a “wood-plastic composite” and sustainable wood. Their homes can be built in just five days. In addition to sustainable building materials, the structures are sustainable from an energy standpoint. 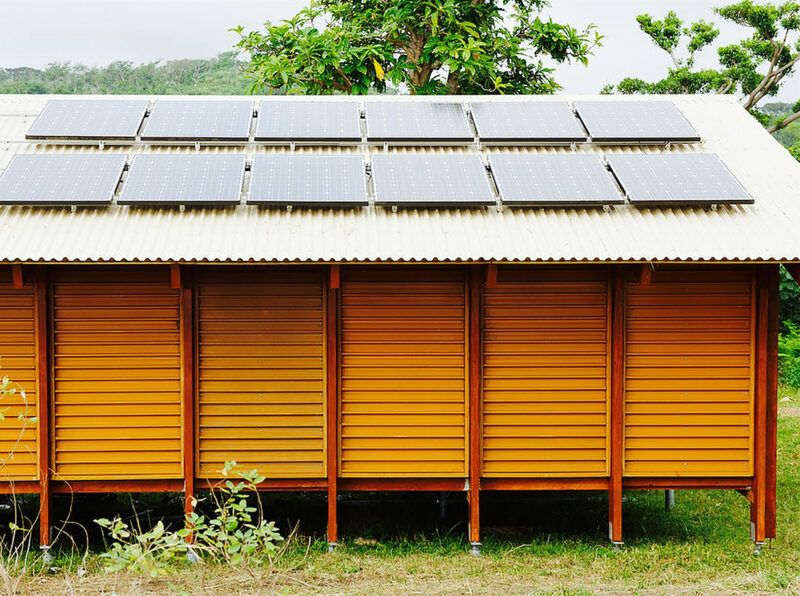 Powered by clean energy, the homes can either connect to a grid or go off-grid. Solar panels line rooftops and Nev House’s partners also can provide hydro, wind, or geothermal energy. 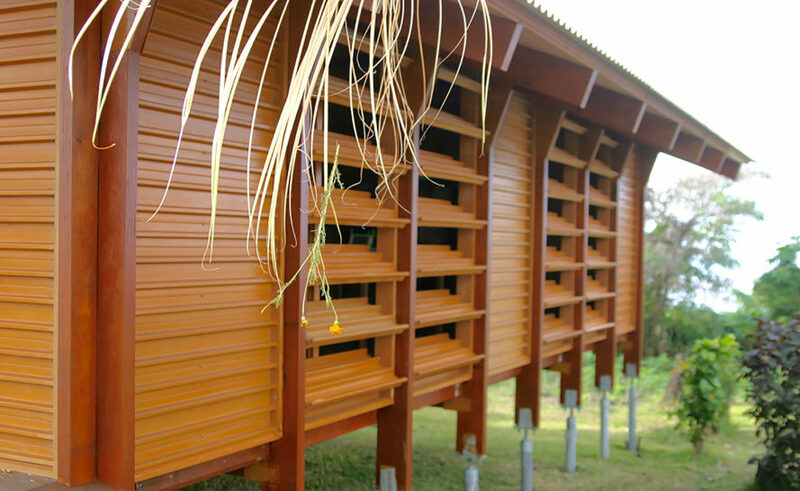 The houses adhere to “Category 5 Cyclone standards.” With features like louver windows, the disaster-resistant homes are designed for tropical climates. Affordable housing is key to Nev House’s mission. The company isn’t a charity, but describes themselves as a “philanthrocapitalist organization.” From research to planning to construction, the company works with local engineers, architects, and laborers to meet the requirements of the population. Last year, Cyclone Pam devastated South Pacific archipelago Vanuatu, damaging 90 percent of buildings. 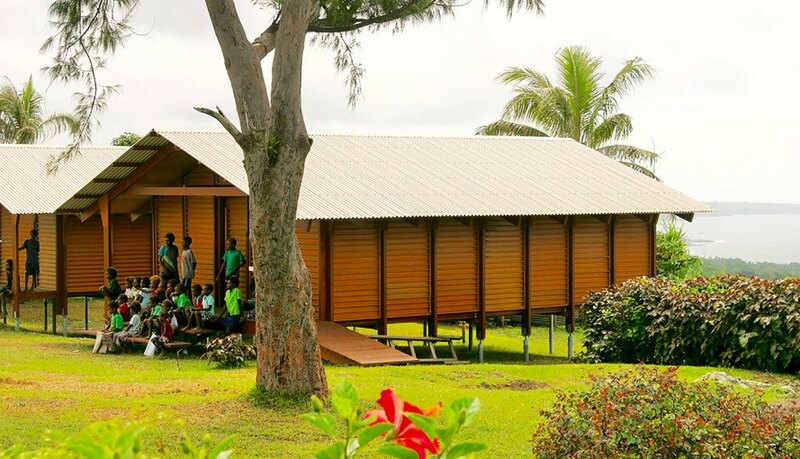 Nev House erected a school in Vanuatu’s capital last year, and earlier this year started 15 more buildings that they aim to complete this month. They are working with the government to rebuild schools, homes and medical clinics. To help fund the projects, they have partnered with charities. Nev House homes can be put together in five days. The homes are built with recycled plastic and sustainable wood. The houses can be equipped to go off the grid or stay on the grid. 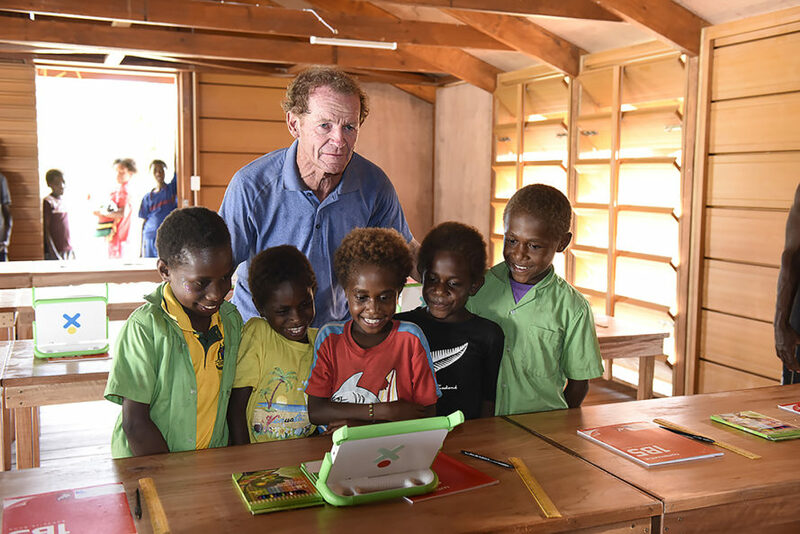 After Cyclone Pam destroyed homes in Vanuatu in the South Pacific Ocean, Nev House was tasked with rebuilding. Nev House structures meet "Category 5 Cyclone standards." 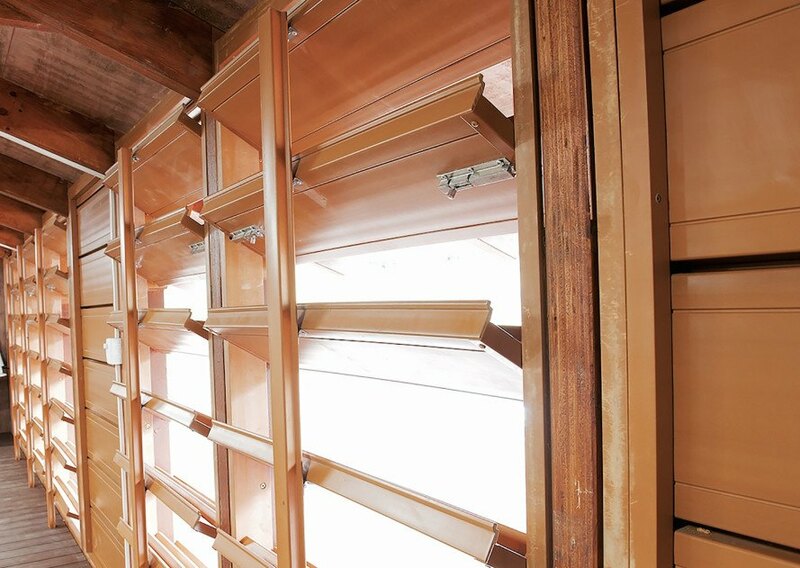 Louver windows allow air flow in tropical climates. Nev House is rebuilding schools and medical clinics along with homes. In addition to recycling plastic, Hyman aims to ignite a movement around affordable housing. The company has also worked on projects in Papua New Guinea.